With the introduction of Bioblends® by EZ Street, the intersection of technology and nature is happening today at EZ Street. With our advanced bio-fuel, not only have we successfully found meaningful applications for green fuel substitutes in-lieu of fossil fuels, we are delivering enhanced workability in every shovel full, helping you reduce your carbon footprint one pothole at a time. 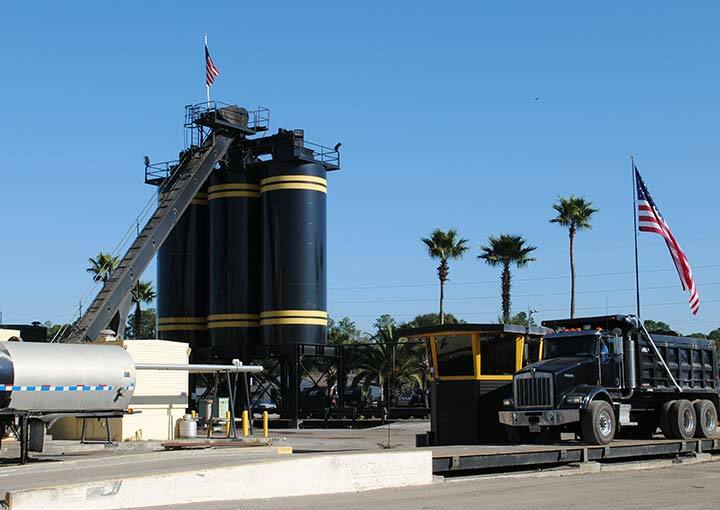 Learn more about our hybrid asphalt technology research, and the impact it is having on the local environment. 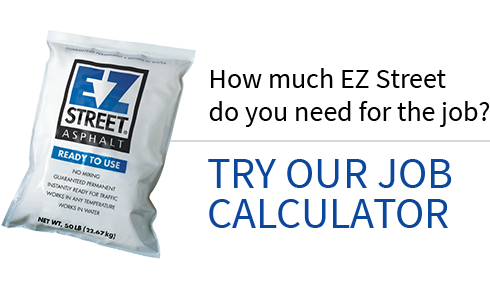 Made with 100% renewable resources and select recycled materials, Bioblends® by EZ Street performs equally as well as its predecessor with the added bonus of a product that is uniquely green.